← James Beard Award Winner 2018 Best Chef: Great Lakes Abraham Conlon and More! On this edition of Roker Radio, a huge thank you to the fans and listeners for all of your loyal support! Then, I’m joining someone else’s podcast. You know him from America’s Got Talent, see him live at the Flamingo Las Vegas! 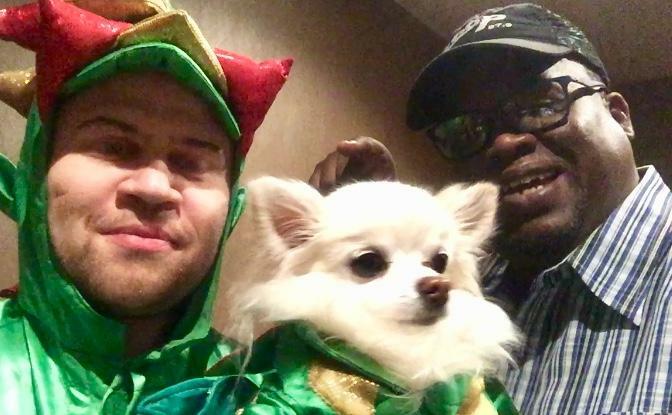 I’m a guest on Piff The Magic Dragon’s Podcast, ThePiffPod! This entry was posted in Roker Radio and tagged Loop, Mancow, Piff, Radio, Roker. Bookmark the permalink.